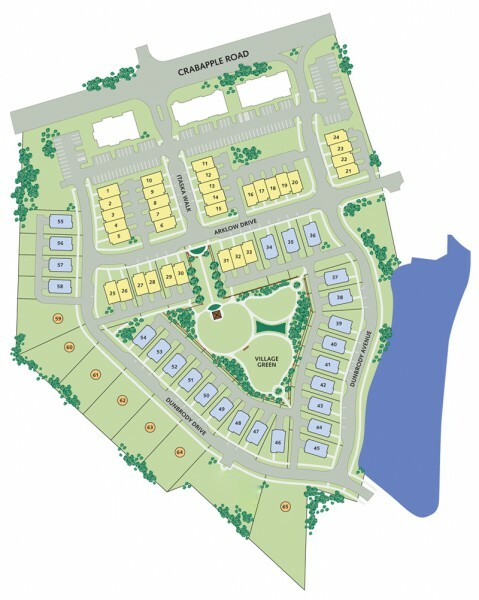 Crabapple Station Crabapple Station is Waterford Homes's hot new Home and Townhome community! Only 65 residences are available. Located in the City of Milton, North Fulton County GA 30004 Homes & Townhomes In Crabapple Station Priced From the High $300's-$600's Sought After Crabapple Location! Best Fulton County Schools! There is a Recreational Park & Dog Park Crabapple Station is a community that features 33 luxury town homes and 32 elegant single-family homes with expansive kitchens, formal rooms, well-appointed owner's suites and unique exteriors. The neighborhood amenities include...Continue Reading!